EASTER SPECIAL - ONE MONTH FREE RENT | T&Cs apply Email hello@fizzyliving.com or call 020 8607 0555 to book a viewing today! 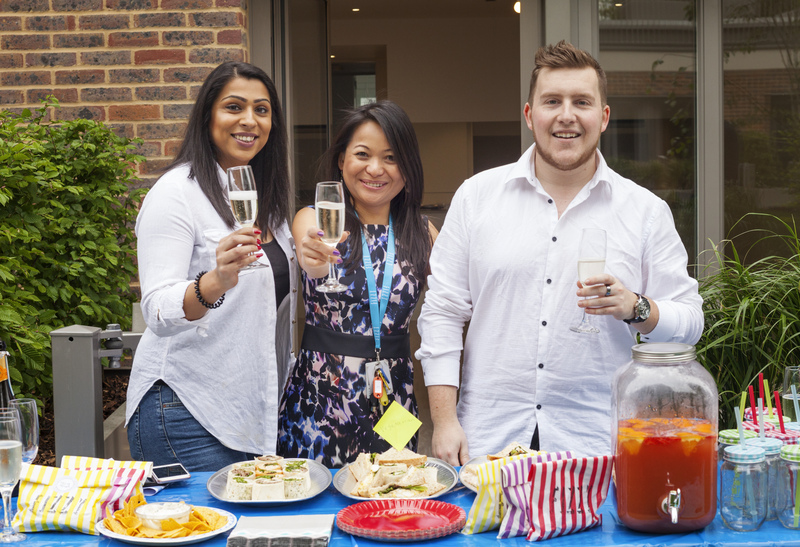 We understand that a sense of community is becoming increasingly important for renters in London. Who wants to live in yet another faceless building where you have no idea who you’re living with? We believe it’s our responsibility to facilitate a community feel at each of our buildings, so that’s why you'll have access to the dedicated Facebook group for Fizzy residents and why we throw the best block parties for our tenants. 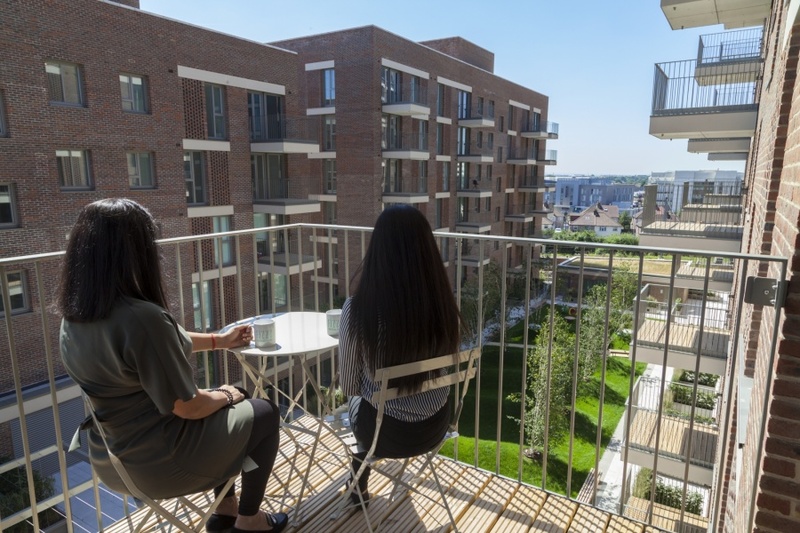 We really make an effort to provide great communal spaces and amenities so our tenants come home to so much more than just a flat. Fizzy is proud to be London's most pet-friendly rental company in London. At Fizzy Hayes we have a dedicated pet-friendly reception with a pet station that has everything you need to treat your pets, so they can enjoy renting with us too! Our property managers aka "Bobs" are the face of Fizzy and the real reason why we have the happiest tenants in town. 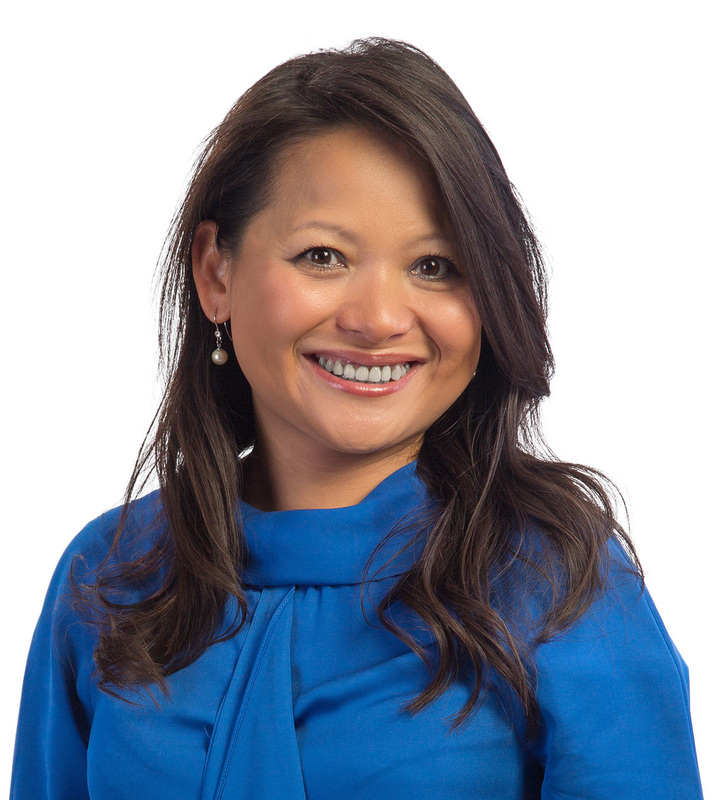 Meet Ha, your Bob for Hayes who also won Property Week's Property Manager of the Year. She's here to make renting with us simple and hassle-free by providing exceptional customer service and always going that extra mile. Our Bobs don't have specific job roles but typical duties include signing and delivering packages when you're not around, arranging access for cleans, repairs, and lending you a set of keys when you've left them at work! 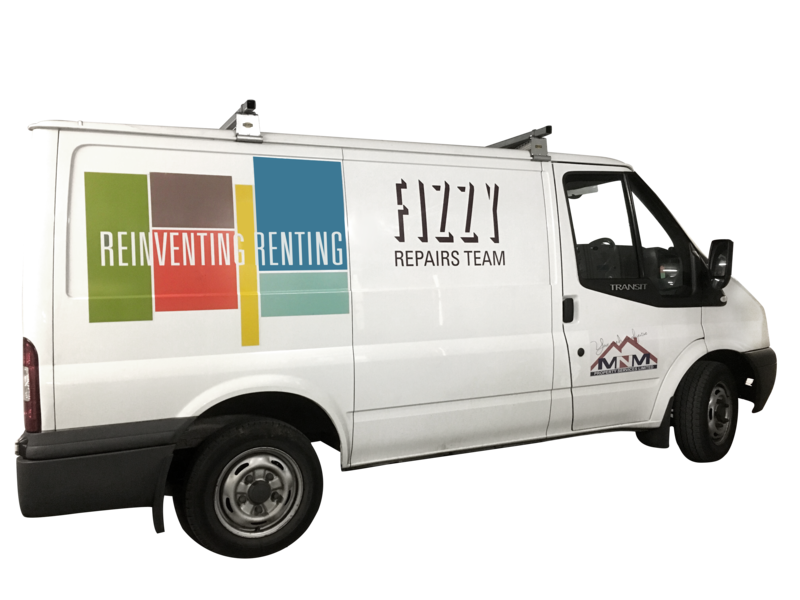 We have a dedicated in-house Repairs Team and our very own Fizzy handyman to deal with all repairs and maintenance so if something does need fixing, we’re on the case straight away. Tenants are able to report repairs through their online portal and everyone has access to a 24 hours emergency hotline should anything go wrong in the early hours. "From my flat search to moving in has been such a comfortable refreshing unique experience. My flat fulfilled all my needs and expectations and the garden is just WOW! Any issue or repair that was needed was handled with care, dealt with very quickly and efficiently – Their 5* customer service is an understatement as the Bob’s always go above and beyond for me. Travel is so easy – I’m only a few minutes walk away from Hayes & Harlington Station which gets me to Central London in no time. Best place I have ever rented from! Definitely recommend." Hayes & Harlington offers a variety of leisure activities and cultural pursuits. Picturesque open spaces – from the well-kept Minet Country Park to the sprawling Richings Park – sit beside urbane cocktail bars, trendy cafes and international restaurants. For art lovers and culture vultures, there are a variety of theatre performances and exciting cultural exhibitions that run throughout the year as well.